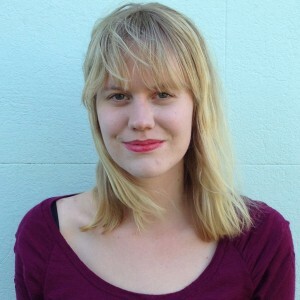 Emily Laidlaw is the online editor at Kill Your Darlings. Her writing has appeared in Australian Book Review, The Big Issue, Voiceworks and on the websites for the Wheeler Centre and Overland. She tweets at @emily_laidlaw.